Fiji Day 5: A trip into the village of Naidi, SavuSavu. I know it has been awhile since my last post, so please accept my apologies. I have been adjusting to the time change and jet lag! Yes, it really is as bad as everyone makes it seem. Sean says it is all mental, and he luckily has not suffered. I, along with many people that I have spoken to are suffering from a bad case of it. I finally have begun to feel normal this weekend, and it has been a full 8 days since I landed. This post will showcase our last full day in Fiji. We went into the village of Naidi, experienced the culture, tasted their homemade ice cream, and did a little shopping. We are so incredibly blessed to live the life we do in the USA. Yes, Fiji is complete paradise, but the Fijians who live there really do live in villages. The homes were like nothing I have seen in the U.S. Many homes had blankets covering the windows with tin roofs and concrete bricks that made up the frame of the house. Out of respect, I did not photograph or post any photos of the houses and people around them. Below you will find pictures of the village streets and markets. It was truly an eye opening experience, and I feel incredibly blessed to have had the upbringing I did. When we finally got back to the resort, we did a lot of relaxing, and then got ready for another ocean front private dinner. We, for the first time ever, got to see the moon rise from the ocean. It was remarkable and like nothing I have ever seen! I had no idea the moon was even capable of rising like this. The moonlight was just beautiful. The ocean opposite of the village. 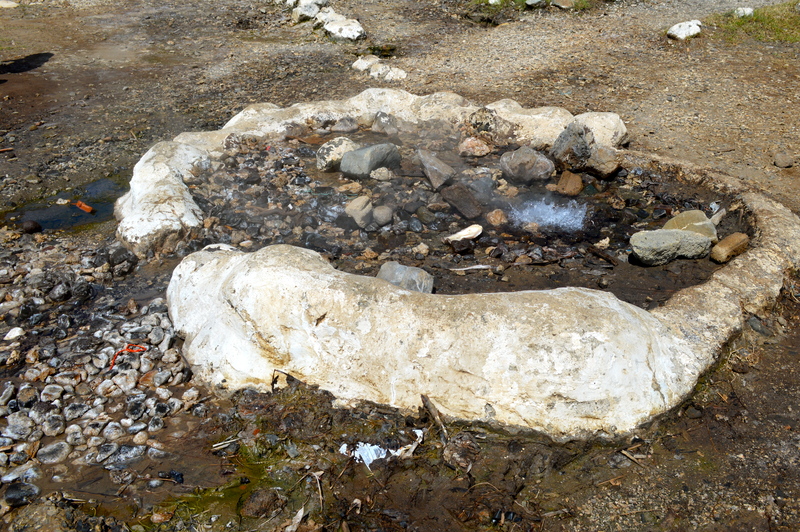 There were 3 natural hot water springs outside of the village. 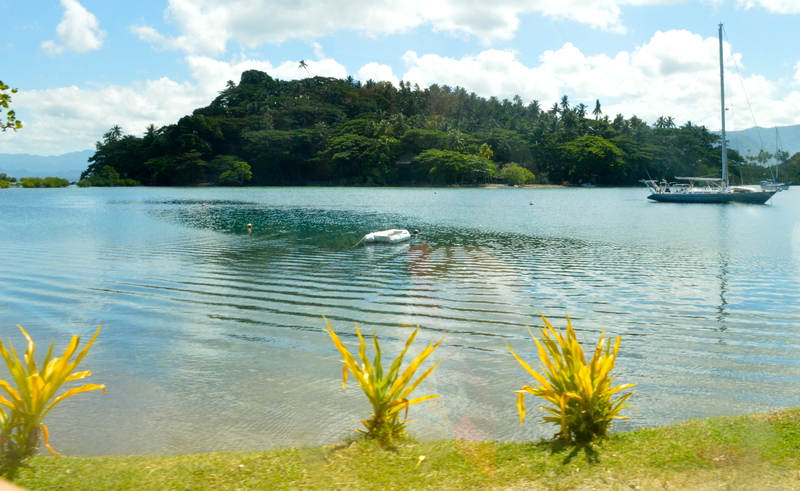 Many Fijians wait their turn to cook dinner over these hot springs to save money on electricity bills.